Home / brand new / brand new artist / Broken Bellows / música / Broken Bellows Unveil New Single "Somebody New"
Broken Bellows Unveil New Single "Somebody New"
Californian alt-pop duo Broken Bellows, comprised of Cory Brent and Will Prinzi, have just unveiled their brand new single Somebody New, the second single to be lifted from their upcoming debut album. This is a fun and upbeat piece of indie-electronic music with sweet synths and infectious melodies. Loving those vocals and harmonies!! If you're into acts like The 1975, Chromeo, etc, then you'll love this one. Check it out below! 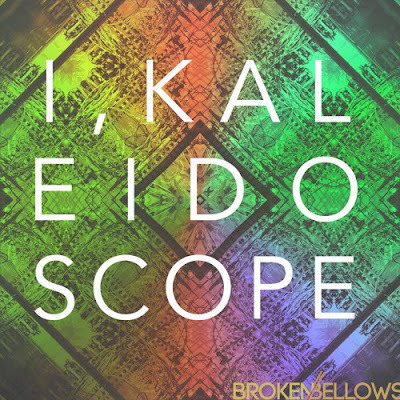 Their debut album is called I, Kaleidoscope and it will arrive on July 13th through Fervor Records.